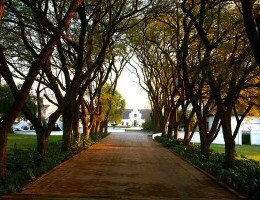 An award- winning country retreat, synonymous with style and elegance, Kievits Kroon is the perfect hideaway for romantic weekends and an ideal choice for corporate groups that seek a unique business experience away from the hustle and bustle of the city. 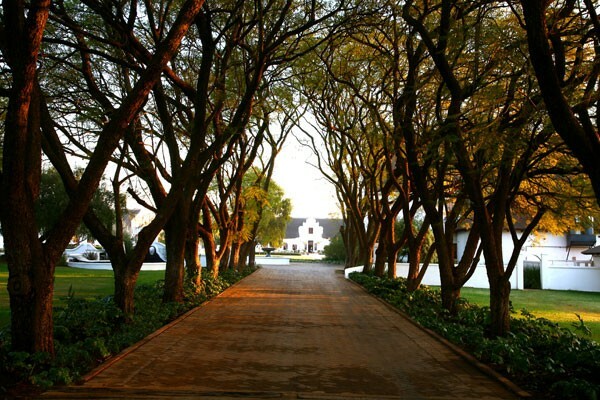 Conveniently located just outside Pretoria and 45 minutes from Sandton, the estate is a superb destination that strikes a harmonious balance between sensory indulgence and luxurious hospitality. In 2010 we have been named winner for the second consecutive year of the AA travel Awards in the category ‘Country Style retreat – Large’. The Estate’s excellent leisure offering includes the 50-seater signature restaurant ‘Granita’ and ’41 Library Bar’. 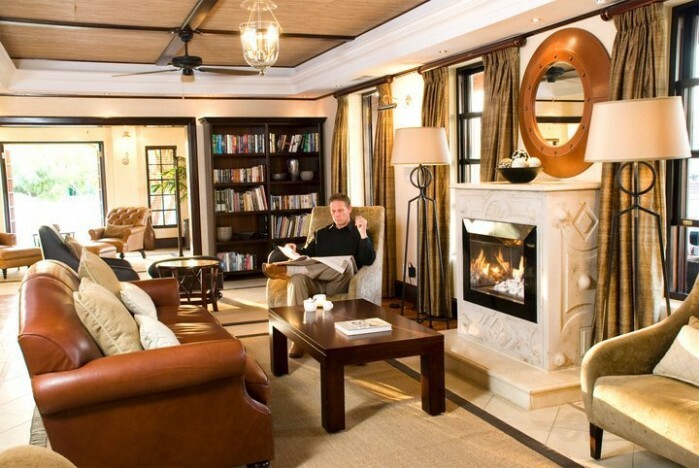 Granita’s overall focus, including the furnishings and fresh food offering, is in line with Kievits Kroon’s comprehensive wellness strategy and the underlying theme of tranquillity and relaxation. 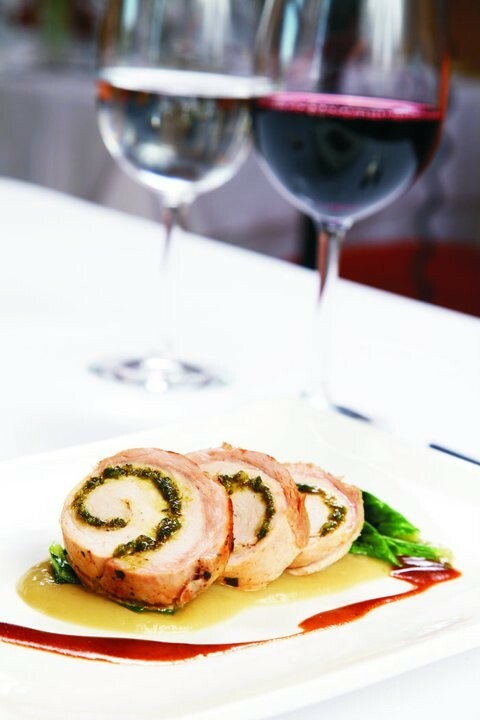 A dazzling new dinner menu was introduced in May with classic dishes that have been given a modern twist. 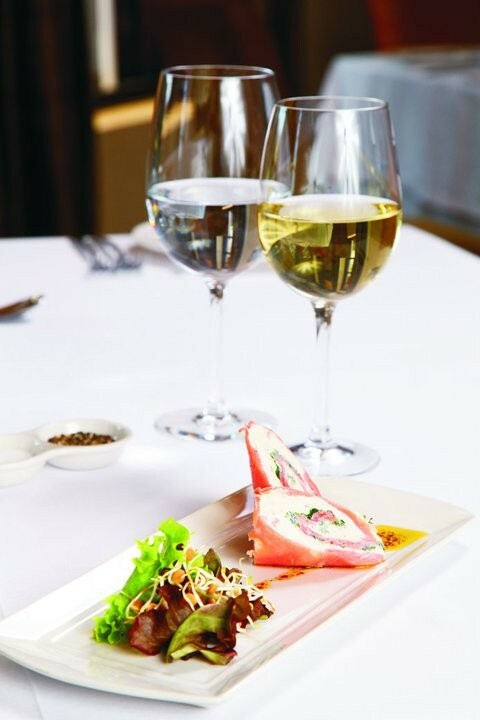 Complementing Granita’s superb food, are carefully selected wines from the Diamond Award winning wine list in the Diners Club International Wine List of the Year Awards in 2009 and 2010. 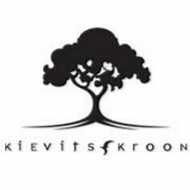 As the seasons change, there’s no better time for a day of pampering at Kievits Kroon’s Wellness Spa. Tailor made treatments ensure guests leave feeling relaxed and revitalised. Designed to meet the best European standards, the spa boasts one of Gauteng’s most sophisticated thermae treatment facilities with steam rooms, saunas, Jacuzzis, Swiss showers and plunge pools. 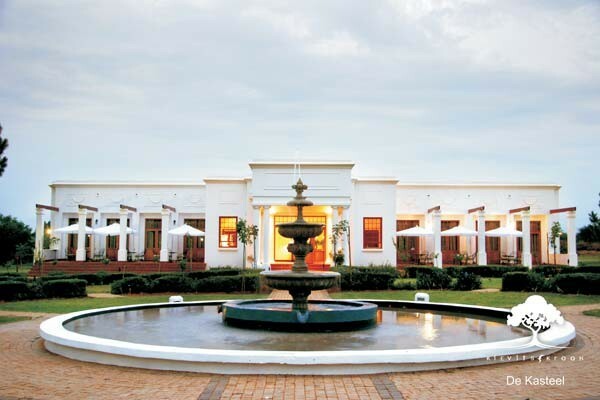 We offer a haven of calm that epitomises the holistic wellness associated with a stay at Kievits Kroon. Warm up tense muscles in the Jacuzzi and unwind in the sauna. The spa has a variety of treatments available to rejuvenate the mind, relax the body and soothe the soul. Enjoy being outside and play lawn croquet and giant chess in our landscaped gardens. Sip one of our signature Martini's on the library bar's patio and take in the view of the sparkling pool and gardens, or curl up on one of our comfortable couches with a book or magazine and let time pass you by.